FASHION: The TOPMAN collection launched at Nordstrom on Monday. This shawl collar cardigan is my pick for the fell-loves! 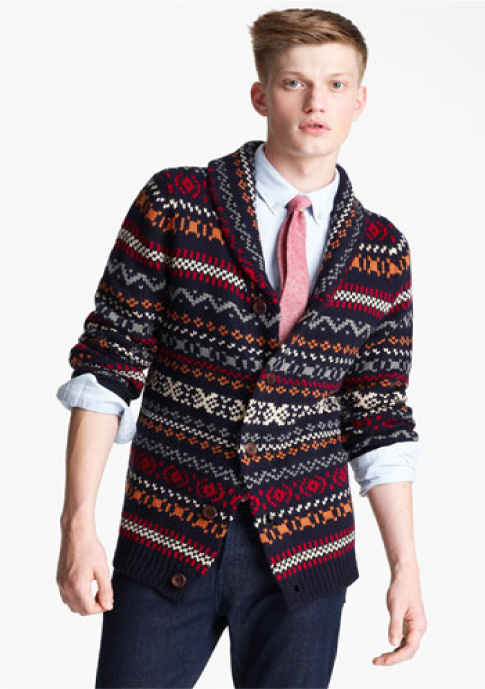 It’s multi-color print is the perfect knitwear to sport this fall. I know some of you Menz might be a little shy when it comes to color but I promise your lady will welcome the change. Plus, if your lady gets cold you can offer her your beautiful cozy cardy. What a gentlemen! FOOD: Alright…Alright…Alriiiight, you gonna learn today (said in my Kevin Hart voice) about chicken n’ waffles. Okay boys, these aren’t your standard run of the mill chicken n waffles. Nope! This here cornmeal waffle is light and fluffy like a pastry cloud. It’s served with brown sugar honey butter and buttermilk fried chicken. It’s the most delicious waffle that will EVER touch your lips. 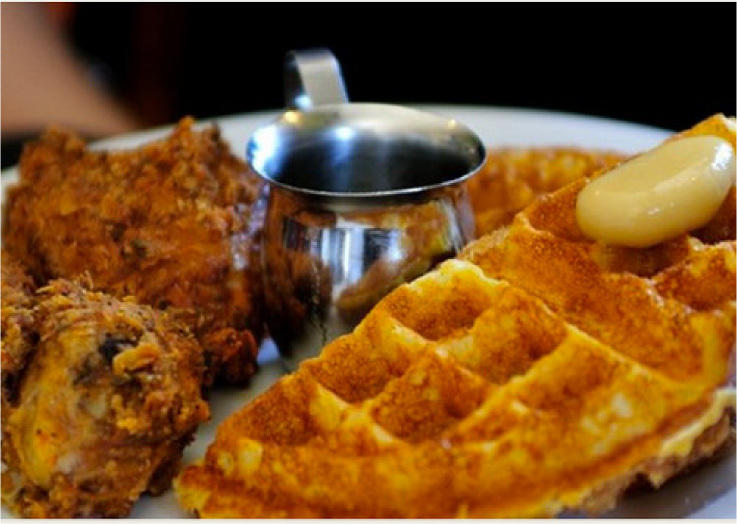 For those of you NorCal fell-loves, make sure to bring your next brunch date to Brown Sugar Kitchen in Oakland. Your date will think you’re some kind of food genius! 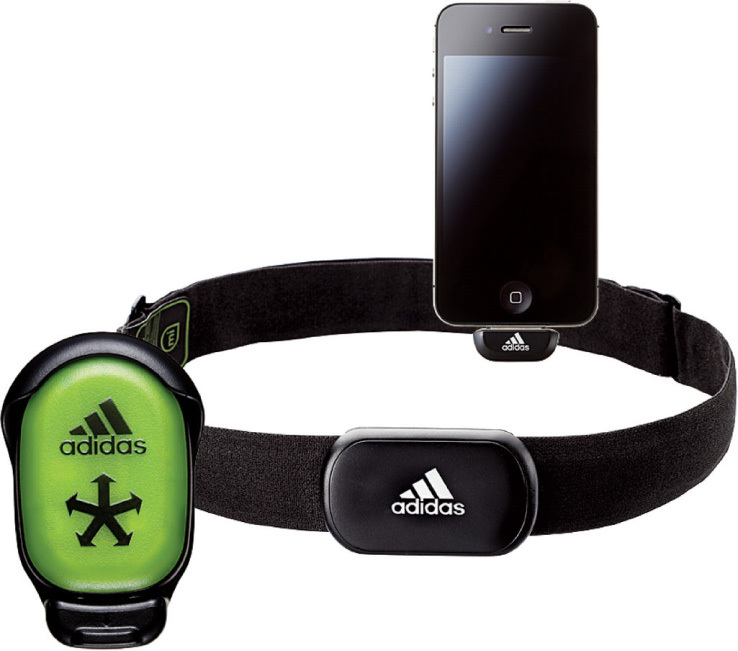 TECH: Try the Adidas miCoach Speed Cell and Heart Rate Monitor. It tracks your performance by the second. You can connect the device to your iPhone. How rad is that! The miCoach will set you back $70 for the device and another $70 for Speed Cell. Check it out at adidas.com.